Google launches Pixel 3 and Pixel 3 XL with Android 9 Pie, Active edge and Dual front cameras. 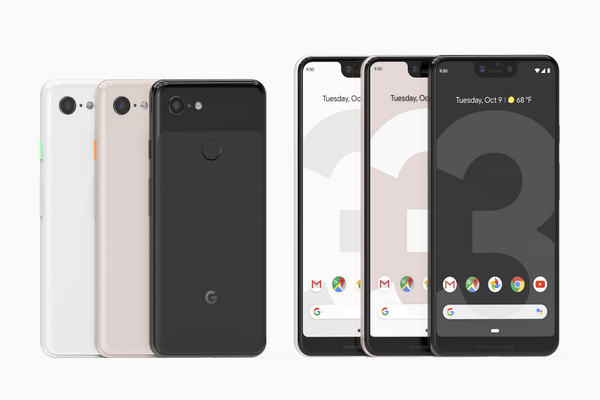 Google has today launched two new smartphones in its Pixel lineup - the Pixel 3 and Pixel 3XL. The Pixel 3 has a 5.5-inch Full HD+ display with 18:9 aspect ratio and the Pixel 3 XL comes with a 6.3-inch Quad HD+ display with 18.5:9 aspect ratio and a notch.